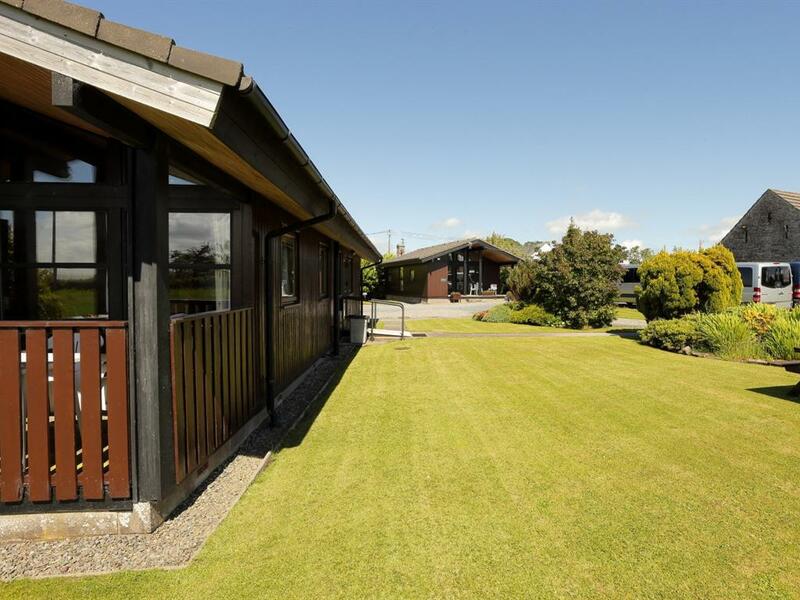 Green view Lodges is a small family run lodge park offering 4 self-catering lodges and 1 self-catering cottage. 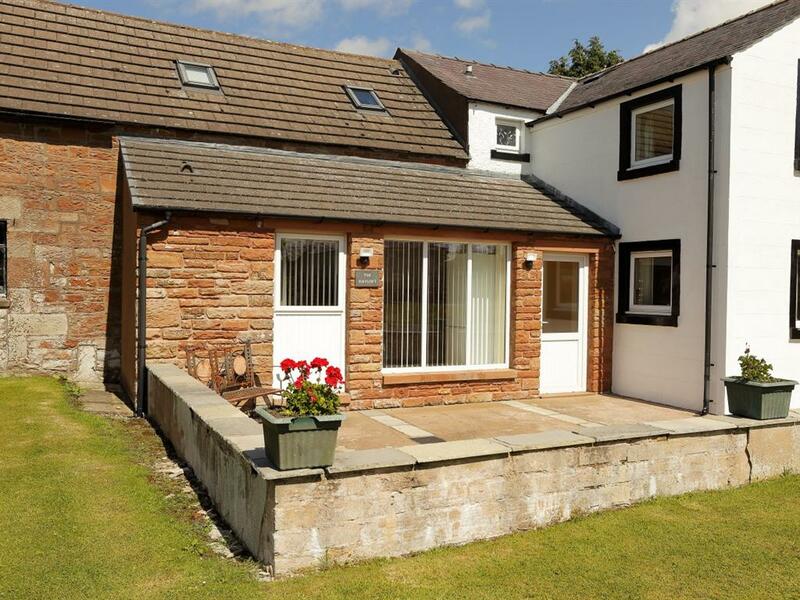 The 4 lodges all offer ground floor only accommodation whilst the cottage is split over 2 floors. Our smallest lodge can accommodate 4 people whilst our larger lodges can accommodate 6/7 people and are ideal for a family getaway. Our cottage (The Hayloft) sleeps 2 people and is more suited to couples looking for an escape. The lodge park can be found opposite the Village Green in the village of Welton which as its name suggests was the site of a number of wells of spring water. This small farming village is located just 4 miles north of the Lake District National Park, 9 miles from Carlisle and 16 miles from Penrith. Welton is also within easy reach of the West Cumbrian coast including the Solway Coast Area of Outstanding Natural Beauty. There is plenty of outdoor space for barbecues or just enjoying the sunset and the leisure suite provides use of an eight person hot tub and three person sauna – what a way to unwind at the end of a day exploring. The local area has no shortage of activities and pastimes for all the family whether it is walking, cycling, water sports, quad-biking, shopping, cultural experiences, historical adventures or getting close to wildlife and nature. There is something for everyone of every age whatever the weather. 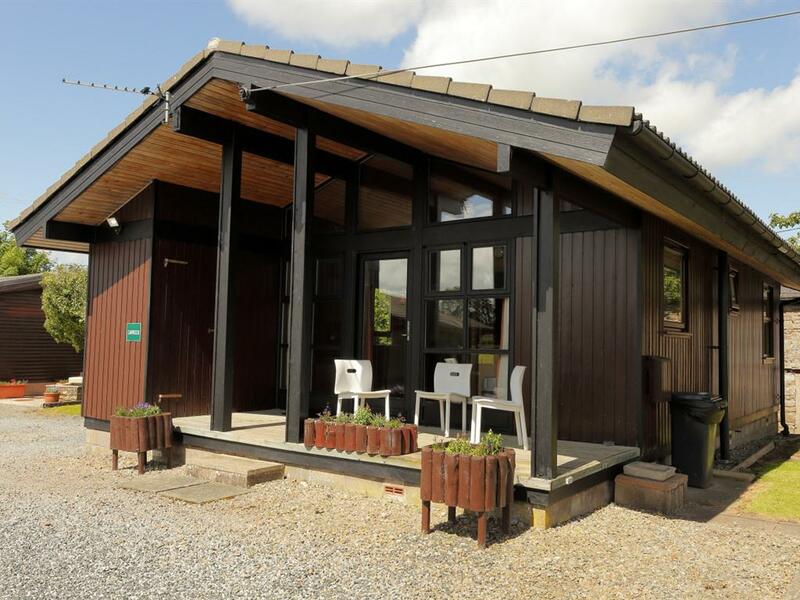 The Lodges are within easy reach of the M6 - it is just a 15 minute drive from the motorway to reach us. The Lake District National Park is just a 6 minute drive away and the Solway coast 30 minutes.